To remove the misgivings of the parents about curriculum, learning process, evaluation and how to help The pupils in the learning process, class PTA's may meet. In the training programmes discuss the prepared pamphlet meant for them. This programme aims at removing doubts parents may have in evaluation and to ensure their help to pupils in their learning. This is achieved in two stages. 2. One day training programme for all parents of class X. Any doubts left after reading the pamphlet are cleared in the training programme. So the pamphlet should be distributed first. After four or five days organise training programmes. The pamphlets may be distributed along with the invitation to training programme. They should attend the programme after reading the pamphlet. This has to be mentioned in the invitation letter. Dates may be fixed according to the convenience of each school. (Holidays preferable). Fix an early date. Duration of training, content, methods are explained in the module. Changes, if needed can be taken care of. Registration should be done on the basis of divisions of classes. One teacher may be entrusted with registration form. Teachers should take charge of facilitating the sessions. The date for the Training to The parents' should be decided by the PTA committees after discussion. Plan for the one day training programme, arrangements for meals, tea etc. may be made at school level. The planning for the training should be completed on the day previous to the training. Arrange necessary tools for the training programme earlier. All activities should be parent friendly. A mock discussion earlier would be advisable for those who take part in panel discussion. The invitation and the pamphlets to the parent should be distributed sufficiently early. Don't take more than half an hour for formalities like inauguration. Activities suggested for training can have local modifications. Selected portfolios shall be qualitative and not decorative. 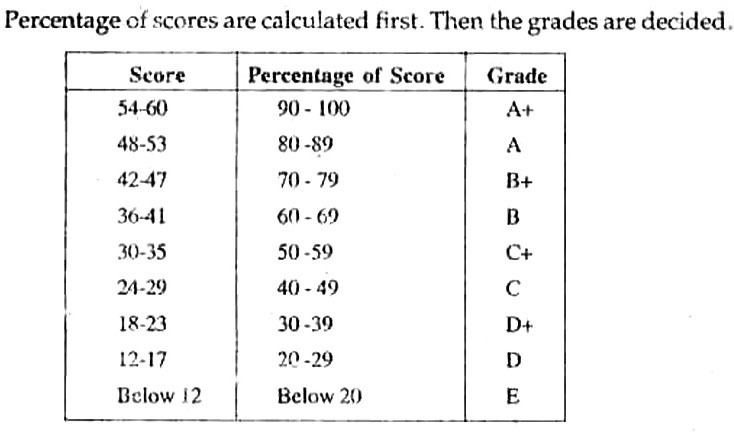 Grading which treats those who get marks within a certain range of marks, as of similar attainment level is more appropriate. 'Grade' helps the teacher more than 'marks for feedback activities. A few doubts that may be raised at the Parent's meetings are listed below. Read the Manual at SRG meeting, discuss and clarify these doubts. 1. Why had we changed coursebooks and evaluation procedure? What are the defects of the earlier system? What are the merits of the new system? 2. Pupils get no time to learn at home, They do projects, collect materials and write on their own. When do they learn? 3. How do you conduct grading? 4. Will teachers discriminate against pupils in CE and grading? How can we prevent it? 5. 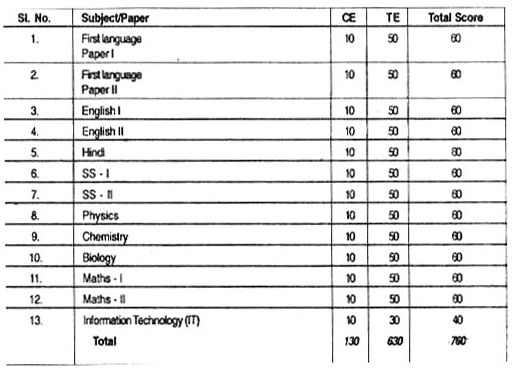 DoCBSE/ICSE schemes have this type of evaluation and grading? Will our pupils perform poorer than them? Won't they trail behind in competitive exams? 6. In case pupils are assisted by parents or tuition masters in projects, assignments etc. won't they get higher scores? 7. What changes are likely in the SSLC Public Examination?